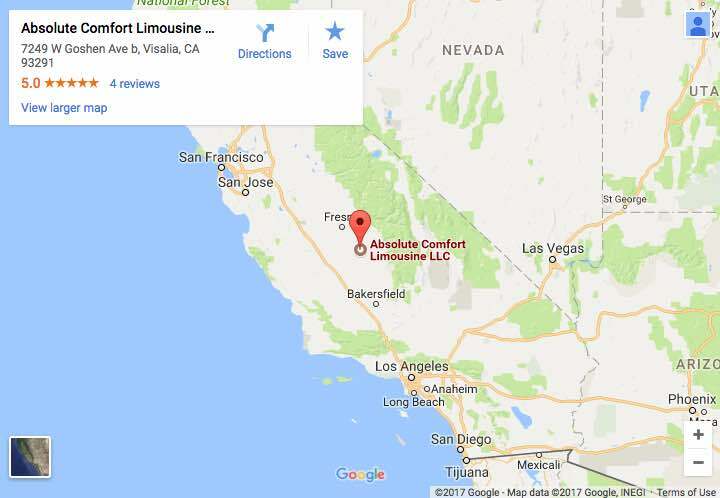 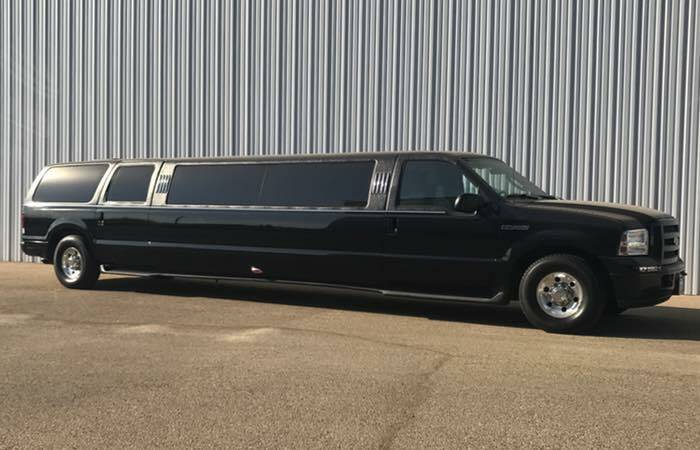 You have an event coming up, and you want to rent a luxury vehicle. 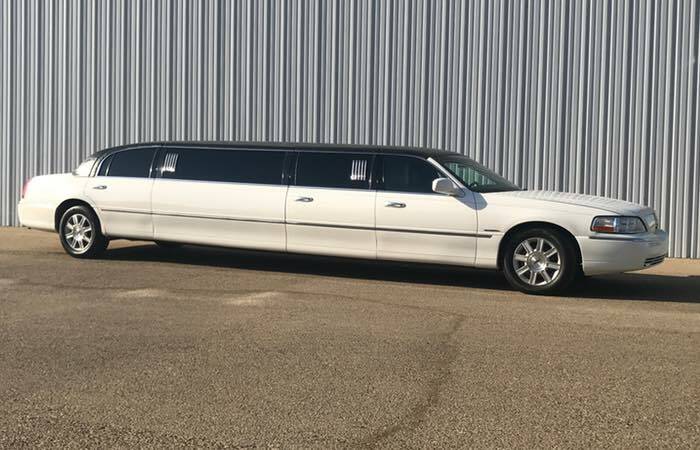 Luxury transportation services have so many options. 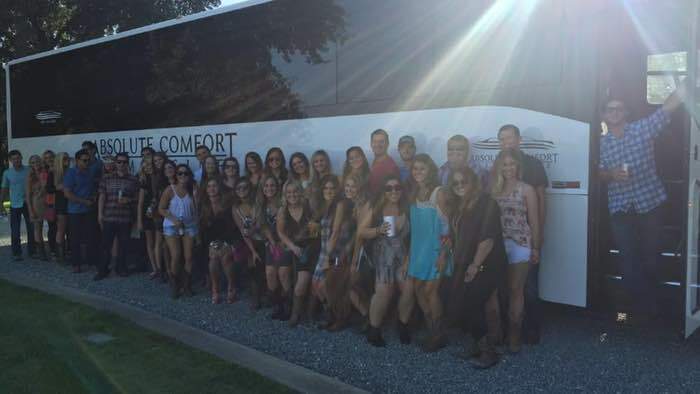 The type of party or event you’re having can help you choose the perfect one. 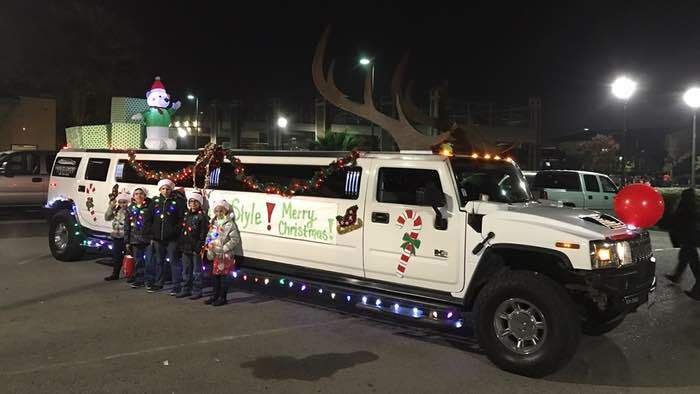 Here is a basic guide to help you pick the right car for your next event. 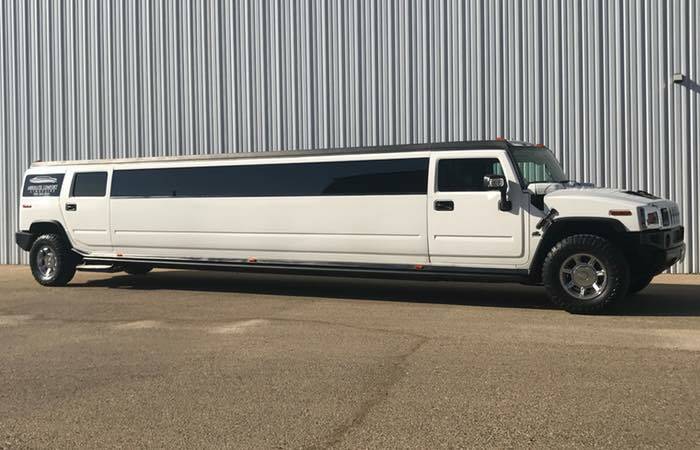 The best choice for your wedding would probably be a stretch limo. 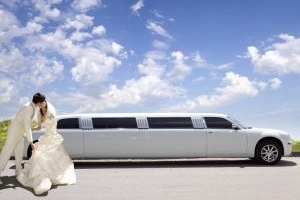 Stretch limousines are incredibly classic, and you can choose from a variety of colors to best fit your wedding theme. 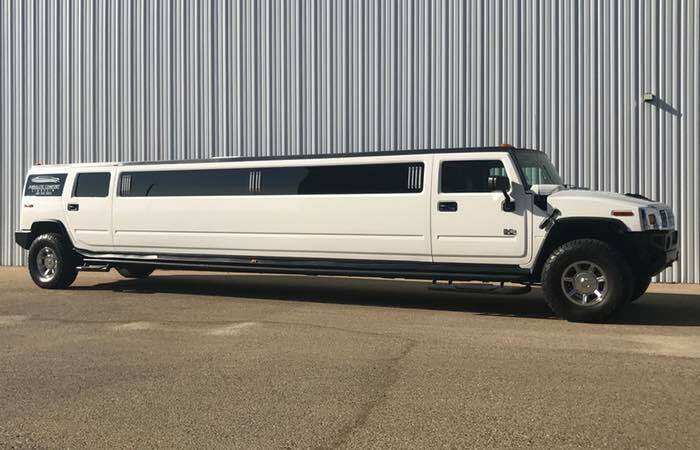 You get to ride around in style on the biggest day of your life, and who doesn’t want that? 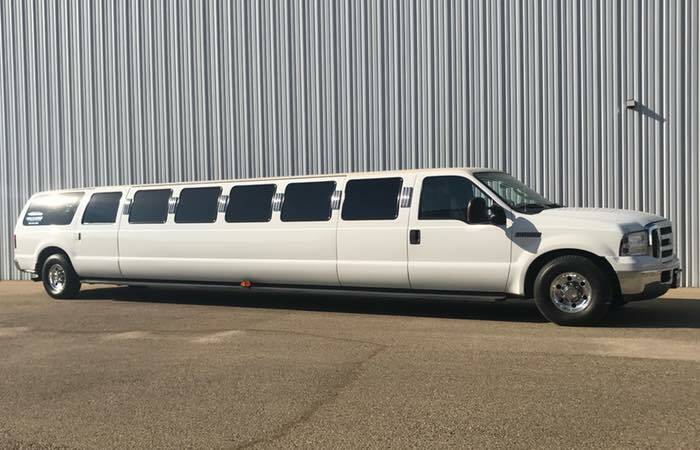 Plus, think about all the pictures that get taken on your wedding day. 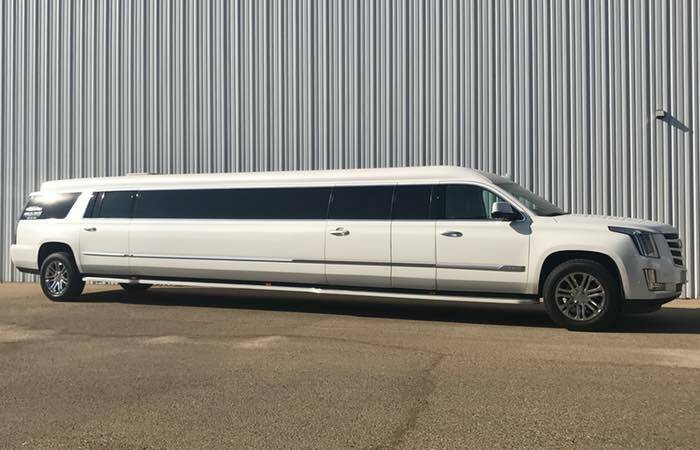 Imagine the candid photos of you getting out of the limo like a star, and all the family photos you can take in front of the limo as well. 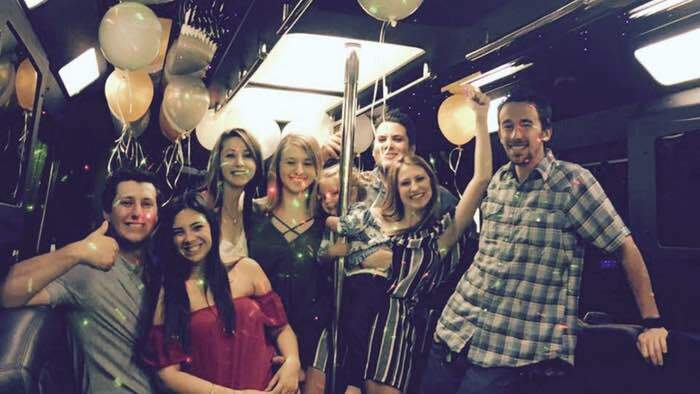 You should totally choose a party bus for your bachelorette party because nothing says party like a party bus. 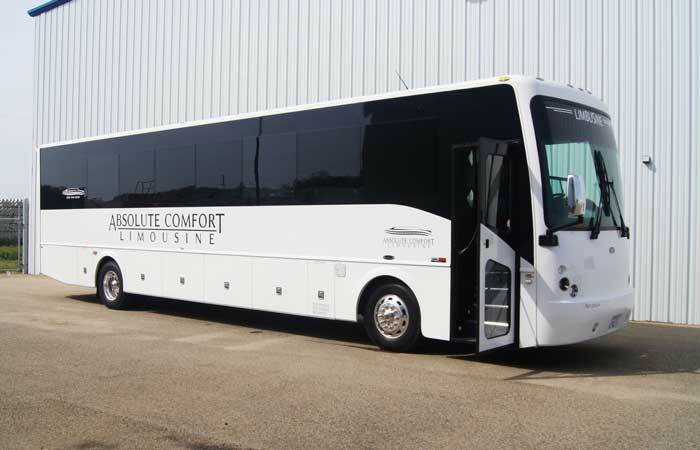 You and all your friends can ride together and keep the party going from place to place while you’re on the bus. 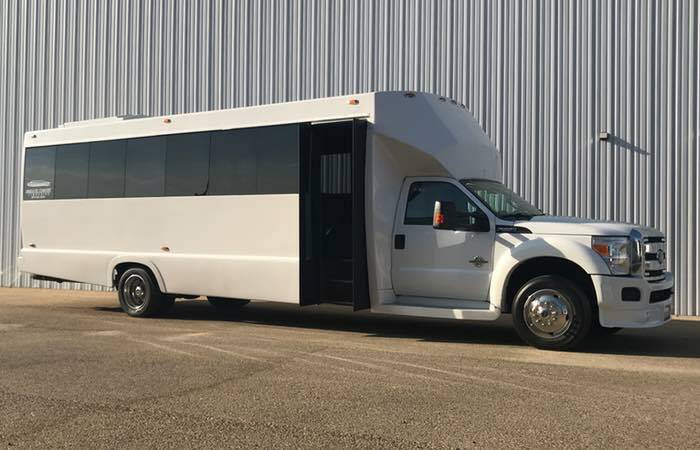 You can get a bus that can fit anywhere from 20 to 50 people in it, so you, your bridesmaids, and all your closest friends will be together on this night meant to celebrate you. 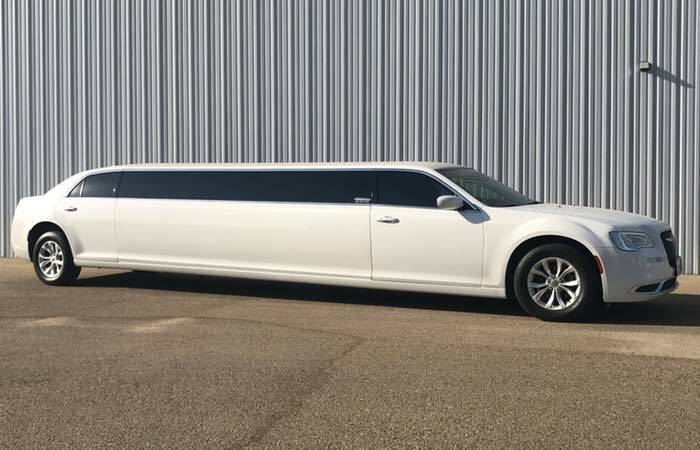 A sedan would probably be your best choice if you’re booking a corporate event. 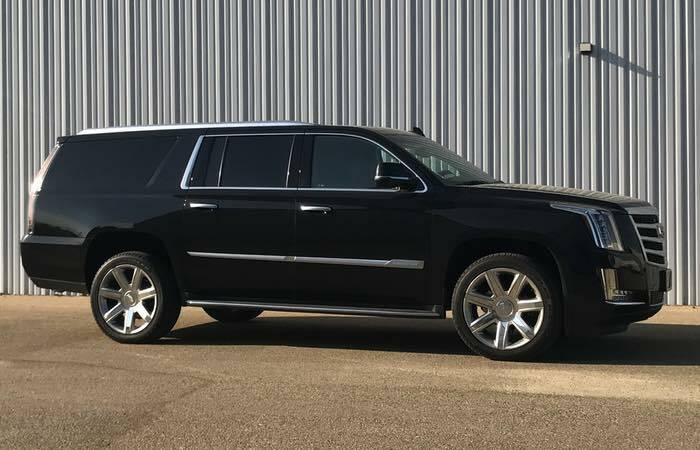 Sedans are one of the most professional-looking vehicles that luxury transportation services will have in their fleet. 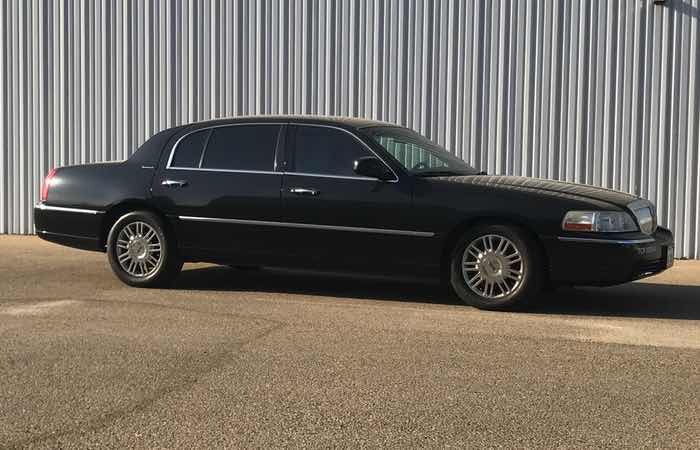 Plus, in the United States, sedans are the most popular types of luxury vehicles used for business and corporate clients. 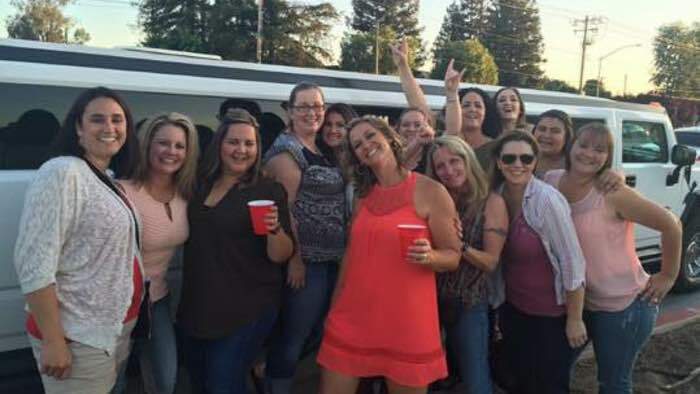 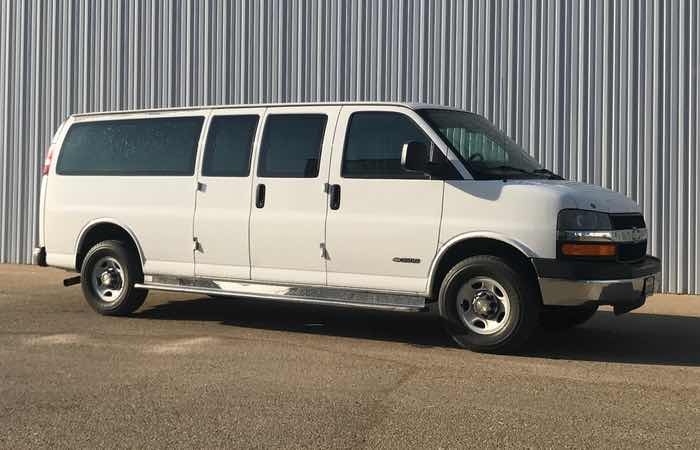 A smaller party bus would be perfect for your wine tour. 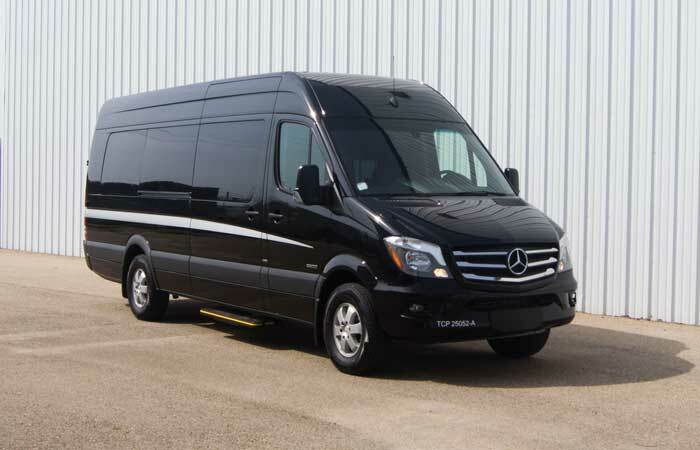 We’re talking about a sprinter bus or a shuttle van. 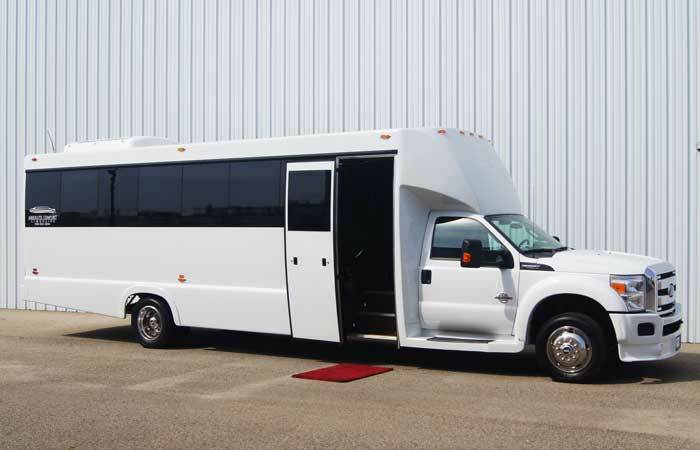 You and your friends can ride safely from winery to winery on a shuttle bus, enjoying as many tasting as you want. 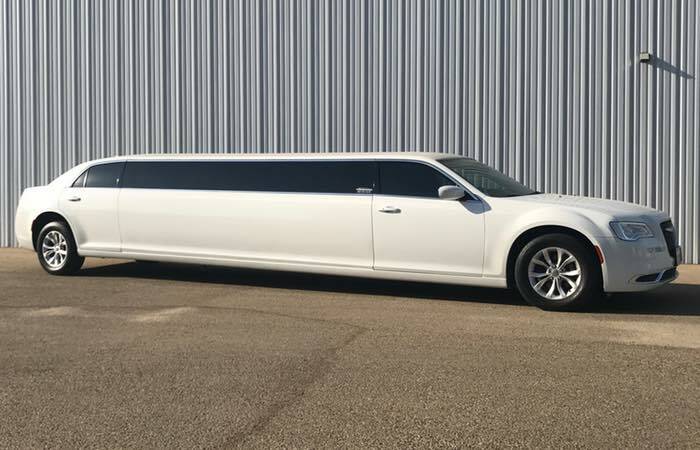 You don’t have to worry about drinking and driving, which is a huge plus! 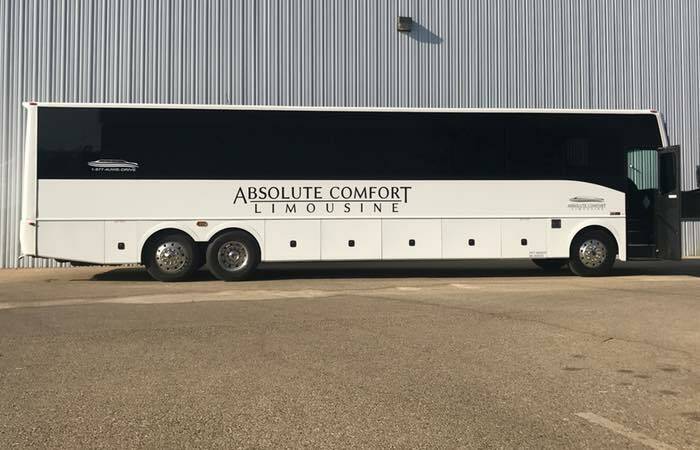 If you find that you have more guests than what a shuttle bus can hold, get yourself a bigger party bus. 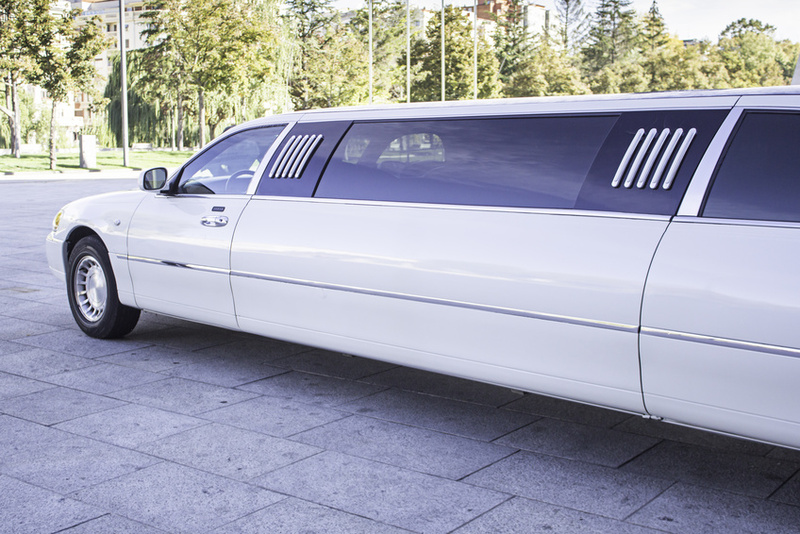 Hopefully, this guide will help you choose the luxury vehicle for your next event. 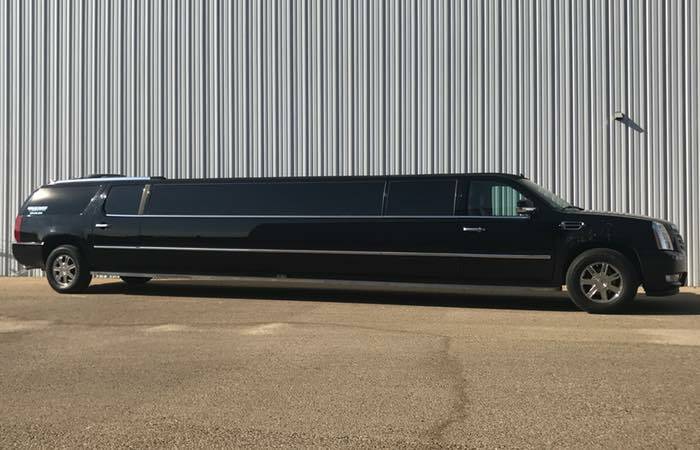 Remember, though, you cna choose whatever you want and still ride in style.